This is one of my most favorite squares! 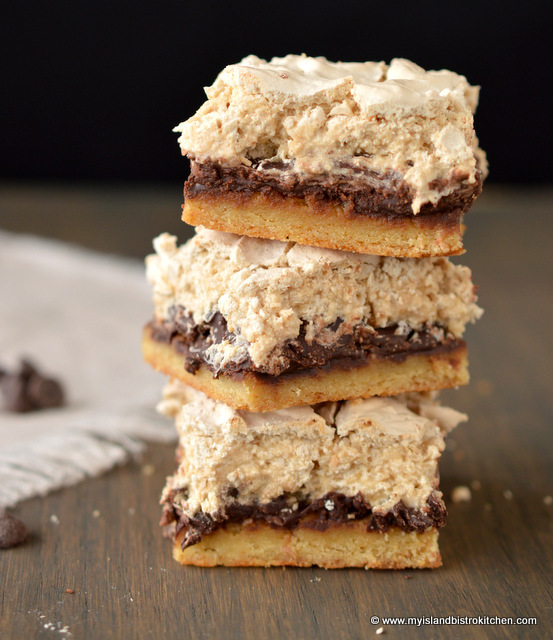 I have been making this recipe for years. 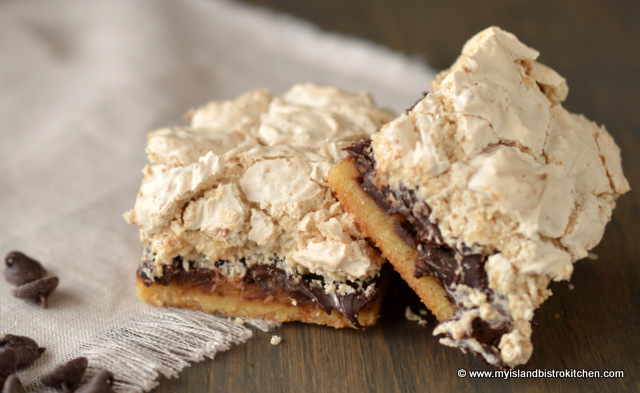 It’s good any time of the year and is often found in my summer picnic basket. 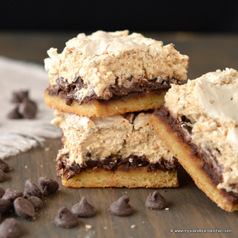 With its rich, gooey chocolate center and a slightly crunchy topping, it’s a real treat for sure, especially for chocolate lovers. 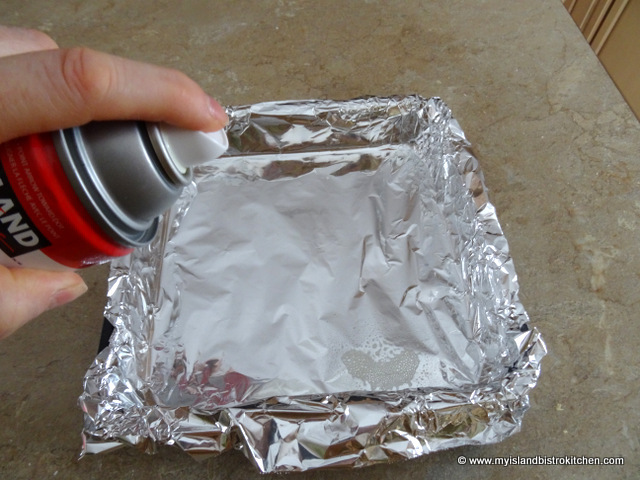 Prepare 9” square pan by lining with tin foil and spraying with cooking oil. 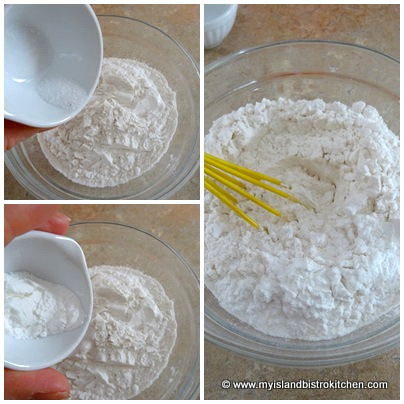 In small bowl, whisk together the flour, baking powder, and salt. Set aside. Cream butter and brown sugar together. 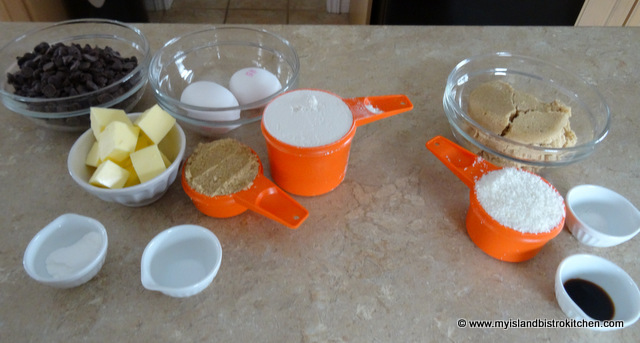 Add egg yolks, one at a time, beating well after each addition. 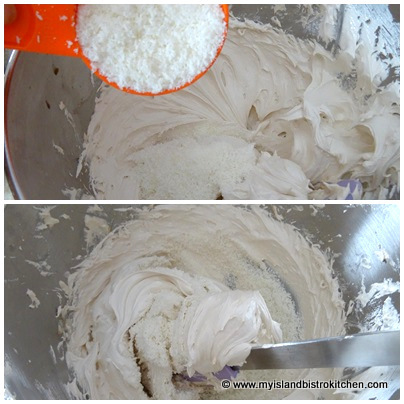 Add dry ingredients and stir just until dry ingredients are incorporated. 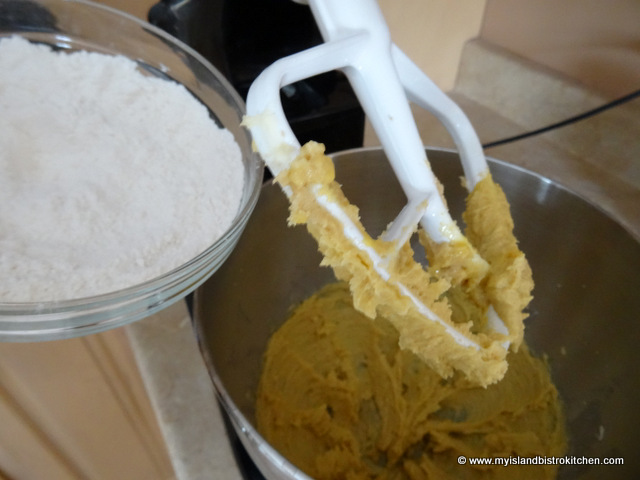 Evenly press dough into prepared pan. 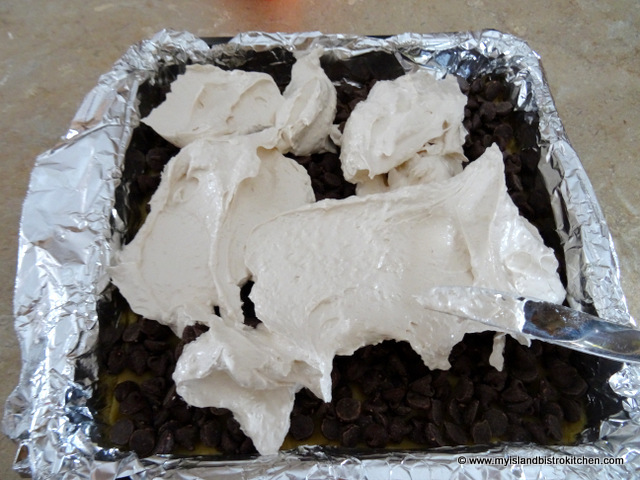 Evenly sprinkle the chocolate chips over the dough. Set aside. 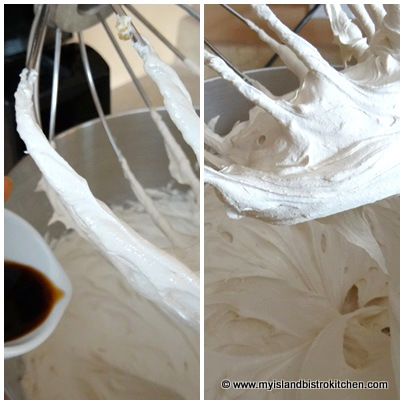 In clean mixer bowl, beat the two egg whites with the cream of tartar until soft peaks form. Beat in the brown sugar, adding a tablespoon at a time. 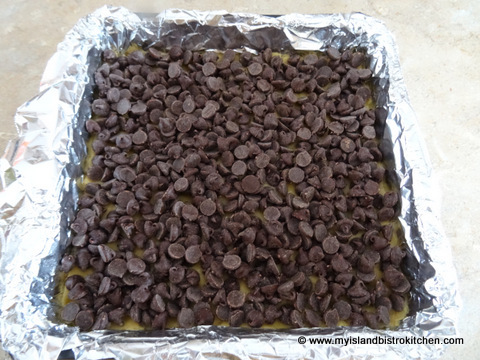 Spread the topping evenly over the chocolate chips. 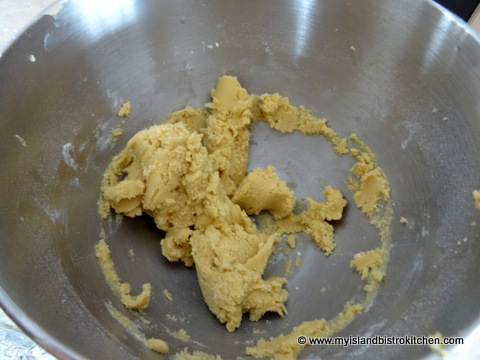 Bake for 30-35 minutes or until topping is browned. Remove from oven and place pan on wire cooling rack. Let cool completely. 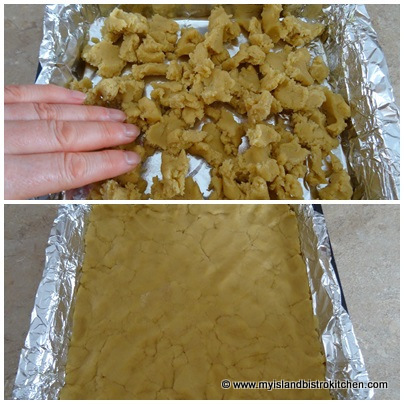 Lift tin foil and square from the pan and cut into squares. 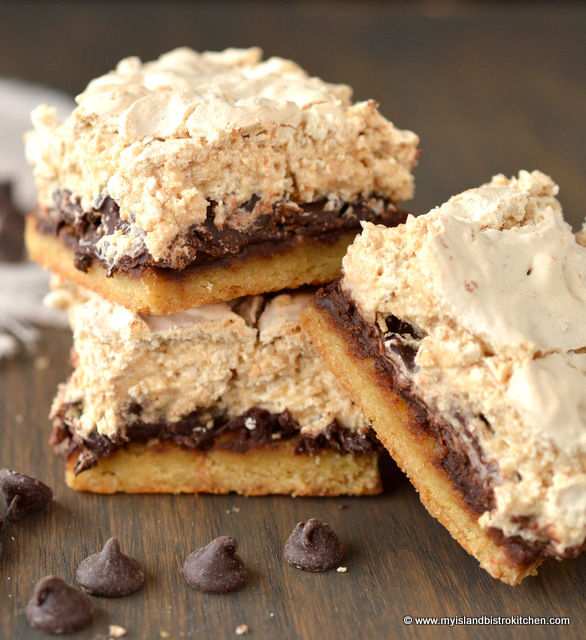 Cream butter and brown sugar together. 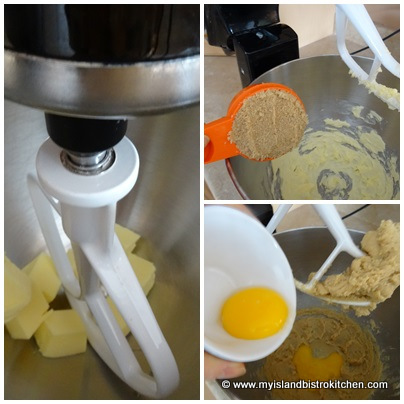 Add egg yolks, one at a time, beating well after each addition. 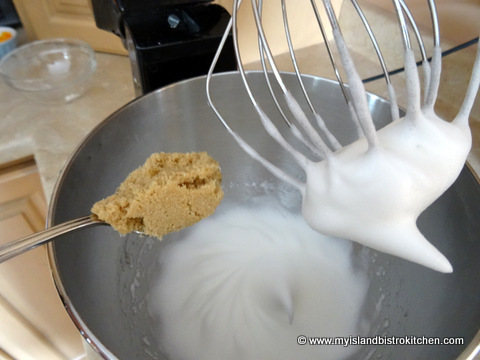 Add dry ingredients and stir just until dry ingredients are incorporated. 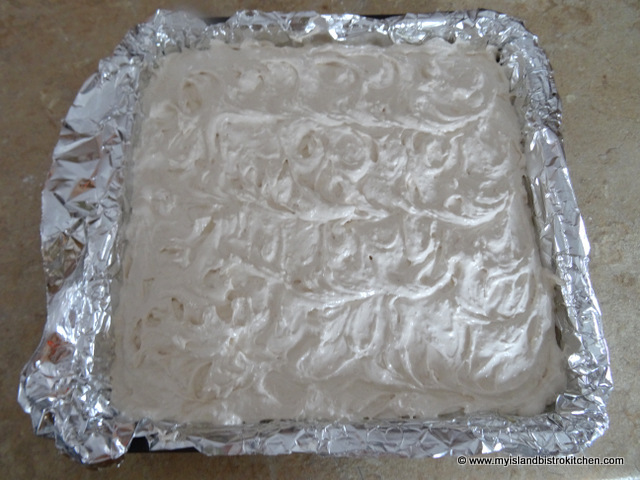 Evenly press dough into prepared pan. 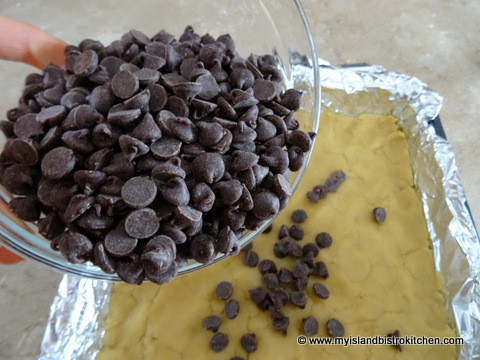 Evenly sprinkle the chocolate chips over the dough. Set aside. 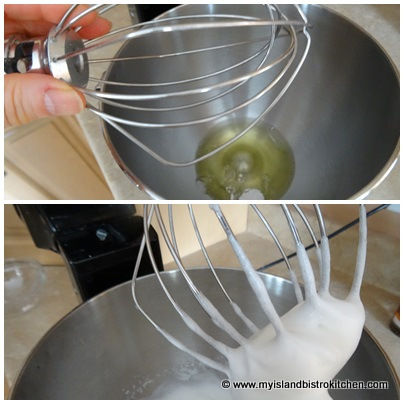 In clean mixer bowl, beat the two egg whites with the cream of tartar until soft peaks form. Beat in the brown sugar, adding a tablespoon at a time. Add the vanilla. Fold in the coconut.